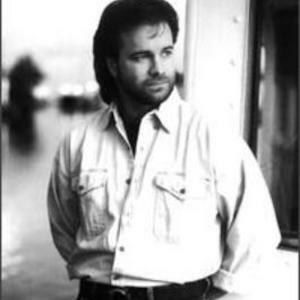 Larry Stewart (born March 2, 1959 in Paducah, Kentucky) is an American country music singer, best known for his role as lead singer of the country pop band Restless Heart. In 1993, Stewart left the band in pursuit of a solo career, recording four solo albums and charting eight singles on the Billboard Hot Country Singles & Tracks (now Hot Country Songs) charts before reuniting with Restless Heart in 2002. His highest-charting solo single was "Alright Already", which peaked at #5 in 1993.